In Canada a historic decision has been announced and is making a splash. Indeed, the Quebec Court of Appeal has just estimated that it is necessary to compensate smokers or former smokers with emphysema, lung cancer or throat cancer. After confirmation, the conviction of three cigarette manufacturers will be well over 15 billion to pay directly to the victims of tobacco. A TRUE BLOW OF TONNERRE IN QUEBEC! It's a decision historical For plaintiffs' lawyers. The 1er In March, the Quebec Court of Appeal upheld the conviction of three cigarette manufacturers to pay more than 15 billion Canadian dollars in damages to tens of thousands of tobacco victims. This represents more than 10 billion euros. The court had been seized in two class actions filed since 1998 and representing more than one million Quebeckers, some of whom had been smoking since the 1960 years. The lawsuit had only been opened in March 2012. In 2015 already, the Quebec Superior Court had sentenced British American Tobacco, Rothmans Benson & Hedges et Japan Tobacco International to pay 15,5 billions of Canadian dollars to victims, smokers or former smokers with emphysema, lung cancer or throat cancer. The trial judge had in fact withheld four charges, including general duty not to cause harm to others »And« duty to inform customers of the risks and dangers of their products". « In the nearly fifty years of the class action period, and for the next seventeen years, corporations have earned billions of dollars at the expense of the lungs, throat and general well-being of their communities. customers", Said the magistrate. Tobacco companies have one month to appeal to the Supreme Court. " 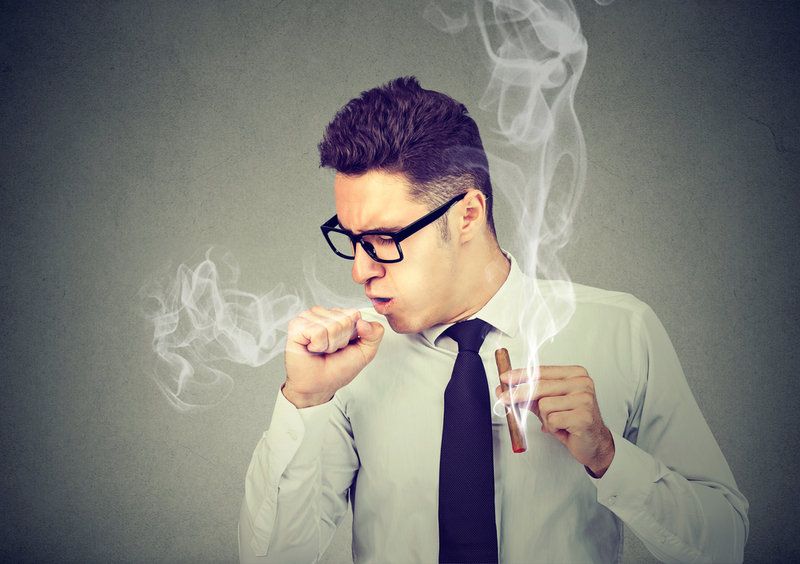 The risks associated with smoking are known in Canada. We should not be held responsible »Defended himself Eric Gagnon, spokesperson for Imperial Tobacco Canada.